A GROWING body of research is finding that gum or periodontal health may share a link with other diseases that affect our bodies. Elite Perio dentist Dr Mahnaz Syed says recent studies found that inflammation in our body is the culprit. “All the recent research is looking at systemic diseases such as heart disease, diabetes, stroke, cancer and even Alzheimer’s to see if these diseases can be linked to other areas of inflammation in the body,” Dr Syed added. A study in journal Science Advances from January 2019 stated that when researchers analysed brain tissue, spinal fluid and saliva from Alzheimer’s sufferers (both deceased and living), they found the toxins from an oral bacteria at higher levels in those with Alzheimer’s disease. Dr Mahnaz Syed of Elite Perio. “Other researchers from the University of California noted that the same oral bacteria were associated with accumulation of amyloid beta (the Alzheimer plaques) that adds to the evidence supporting links between the two diseases,” Dr Syed said. 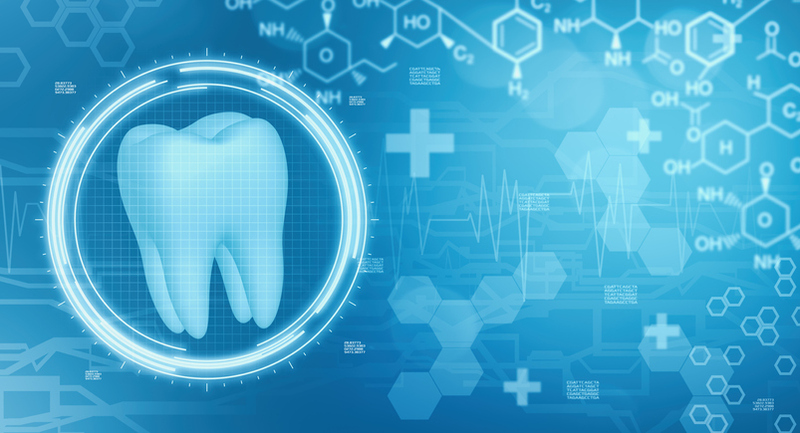 “It has also been suggested that there is an association between periodontal disease and heart disease and for some patients with pre-existing heart problems, healthy gums are essential as oral bacteria can lodge into prosthetic heart valves and damage them. Gum disease is usually a painless disease and early detection is easy in the hands of a trained specialist or periodontist. Early signs of gum disease include bleeding whilst brushing and tingling or itchy sensations from the gums. Late signs include gaps appearing between teeth, bad breath or bad taste in your mouth and blood stains on your pillow. Periodontists are dentists who have undergone an additional three years of university training. Elite Perio periodontists specialise in gum treatment and the placement and maintenance of dental implants. They are able to detect, monitor and treat gum disease efficiently using sophisticated equipment and up to date treatment techniques. Dr Mahnaz Syed completed her specialist training at the prestigious Royal London Dental Hospital in England in 2001 with a distinction. 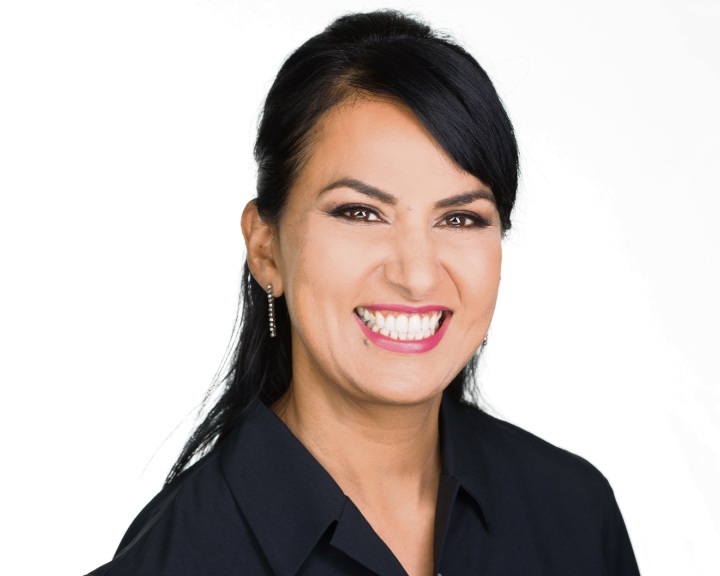 Moving to WA in 2007, she opened Elite Perio in 2009. 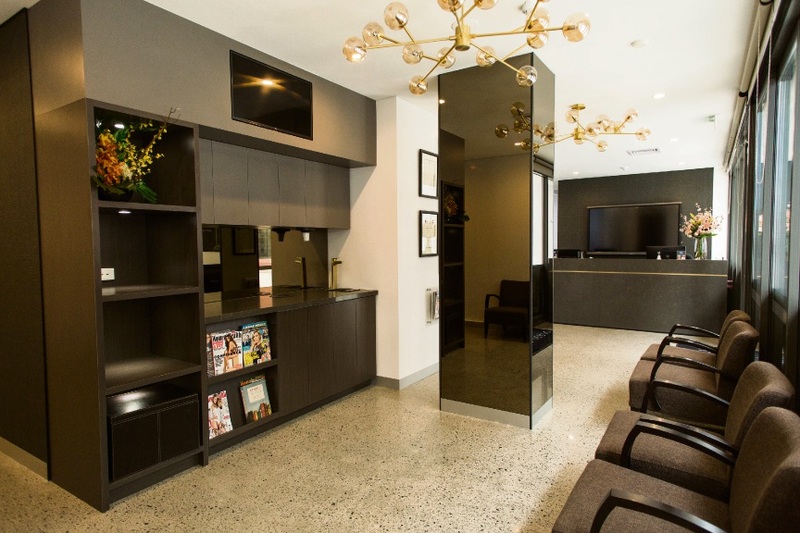 Elite Perio currently has two specialist periodontists, two hygienists and a specialist prosthodontist and recently moved location within Subiaco to a brand new, custom built, state of art specialist centre. No referral is needed to see Dr Mahnaz Syed, call 9388 8698 to book an appointment.